A bike, a cycle, a bicycle… Either way it’s all the same thing kids love to ride on. 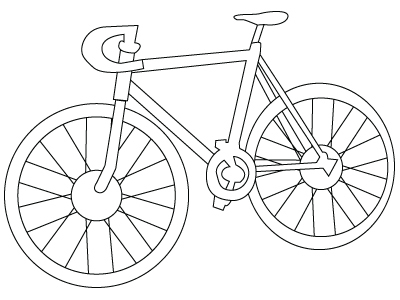 Down below, a Bicycle drawing. A buffalo is very big and strong, but it is not dangerous. Buffalos are herbivorous. 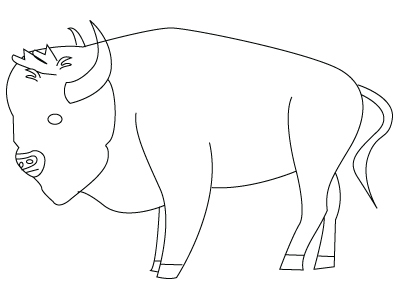 Down below, a buffalo drawing. If you want to please your mom, offer her a nice field flower bouquet. But don’t get them in the neighbours ward. 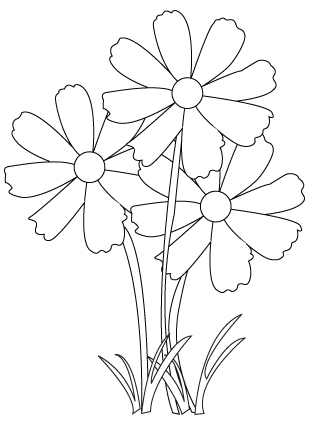 Down below, a Flower bouquet drawing. 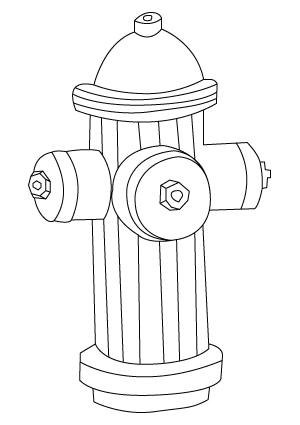 They can be blue, red or yellow… kids notice waterspout… It is part of the toys that come with the fireman kit. Down below, a Waterspout drawing. 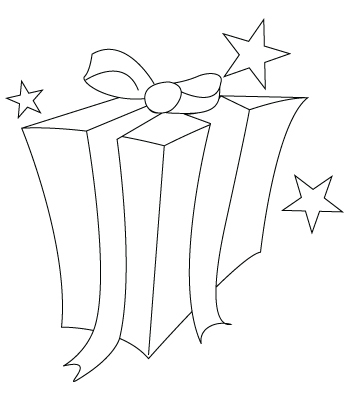 For Christmas or an anniversary, it is always a pleasant gift to offer… And a part of it is wrapping it. Down below, a Gift drawing. Ducks can fly real fast. They love when we feed them with bread and corn seeds. 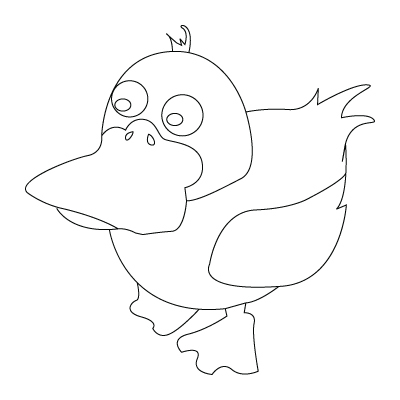 Down below, a Duck drawing.